Born out of who we are and what we aspire to become. 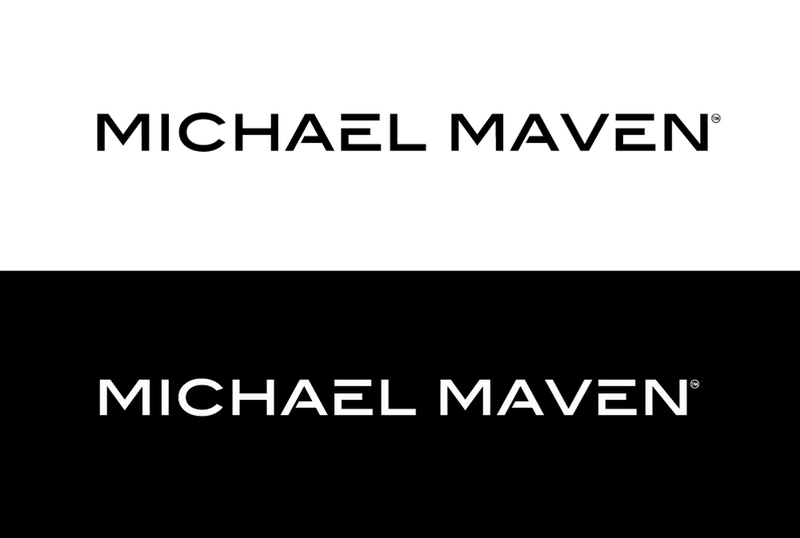 Brand was launched in January 2014. 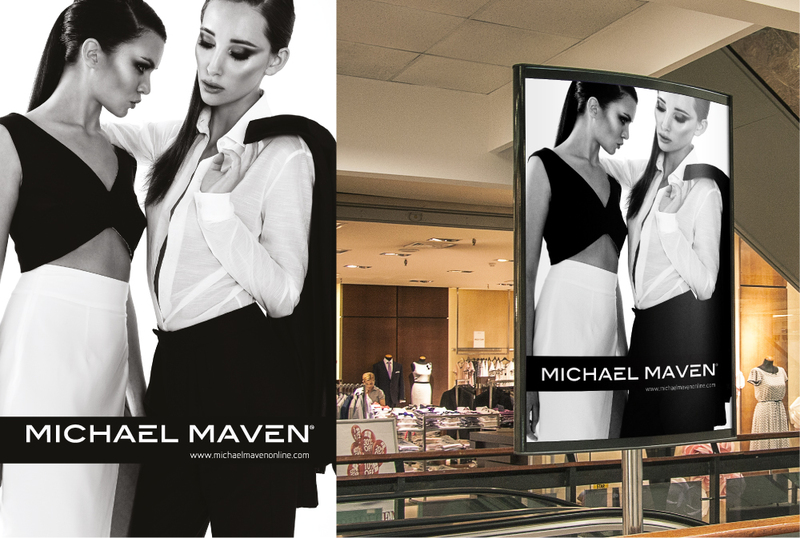 We wanted our own identity incorporated in our surname – Michael – and Maven is what we aspire to be. 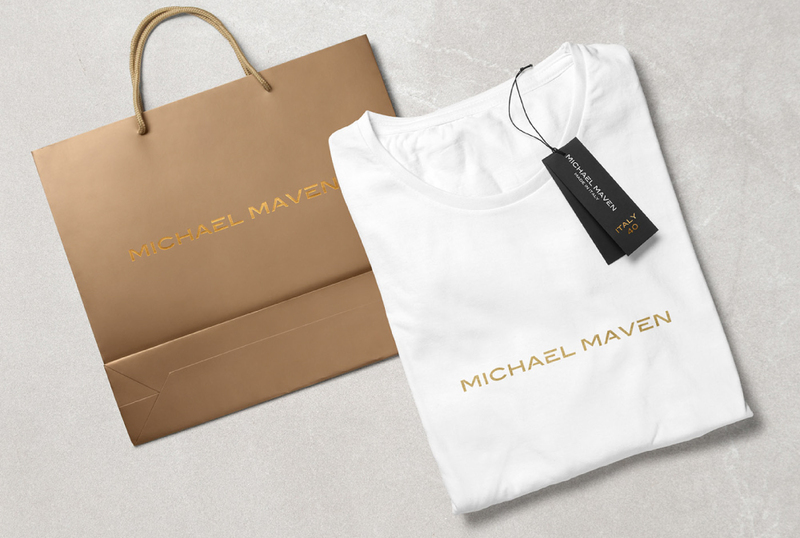 Full Brand Identity , editorial design. For the strong, confident, empowered woman who is young at heart, fashion-conscious and naturally aware of her femininity.